The ambitious television schedule at SBS in sometimes misunderstood, with people questioning whether certain elements of that strategy are on charter. It’s not a question you often hear directed at SBS Radio. “Everyone who works in our audio division is from the communities we cover and they have lived the migrant experience,” Mandi Wicks told Mediaweek in a podcast last week. Wicks is the SBS director of audio and language content. 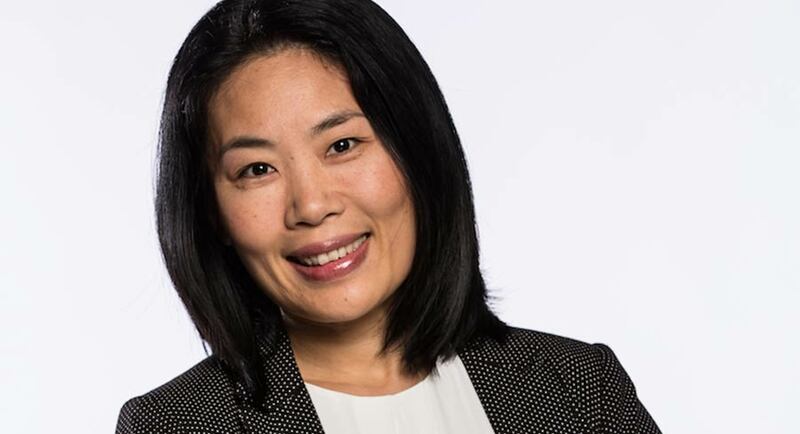 The former radio news director came to SBS via Austereo, Macquarie Radio and Nova. 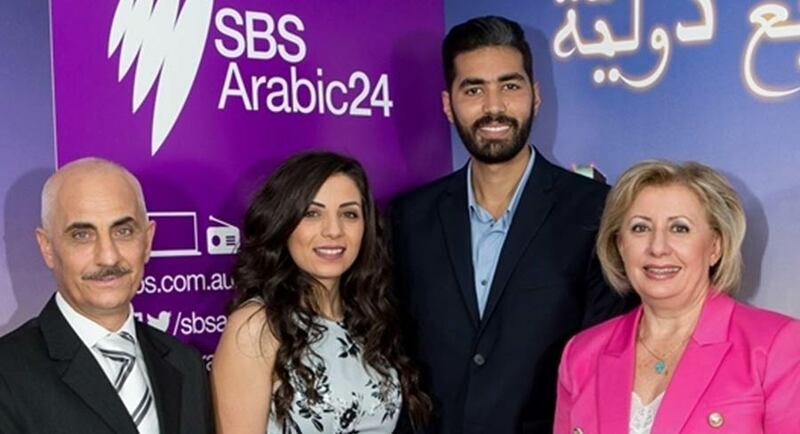 The SBS job is a big one – 200 staff, 8 live radio stations and programming in 68 languages. Wicks said it is frustrating not to be part of the GfK radio ratings, but it was a decision SBS made. “The reason is the ratings diaries are done in English, which makes sense, but with 4.8m people speaking a language other than English in Australia we feel that to be a part of that survey in English we would probably be underrepresented. People who don’t speak English at all would probably not be filling out a diary. 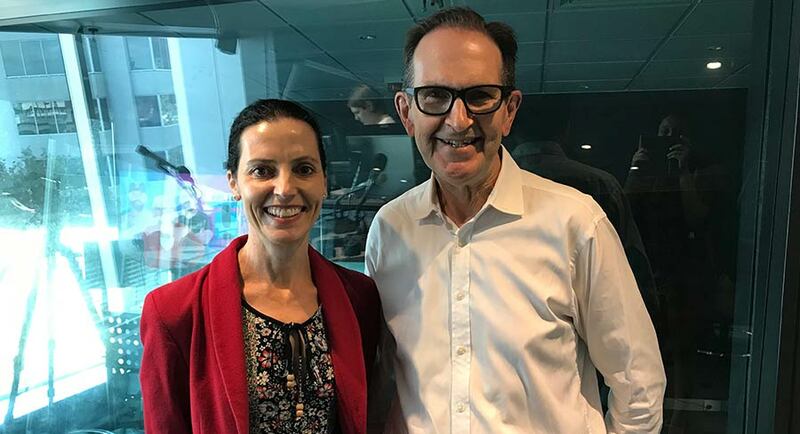 Wicks said SBS Radio has commercial partners, and the restrictions surrounding advertising and sponsorship are similar to those for SBS television. “We have a limit of five minutes per hour and the amount we sell always varies. Vietnamese is always full as it very popular. She said it is not dissimilar to some ABC breakfast programs. There are no stunts like many FM stations run. “I have tried to get a few in, but no,” she laughed. The Arabic breakfast show runs from 6-9am daily, while Mandarin and Italian are two-hour programs. You won’t hear live reads on SBS Radio. Listen to the Mediaweek podcast with Mandi Wicks here.